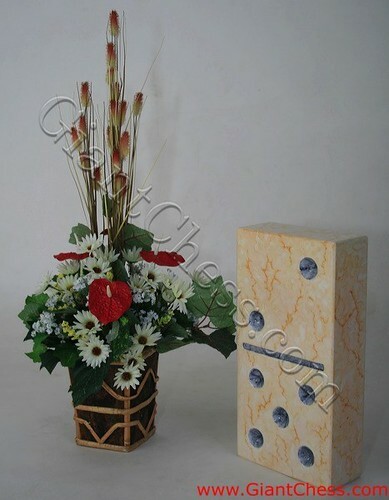 Natural color becomes an everlasting attraction for decoration idea. 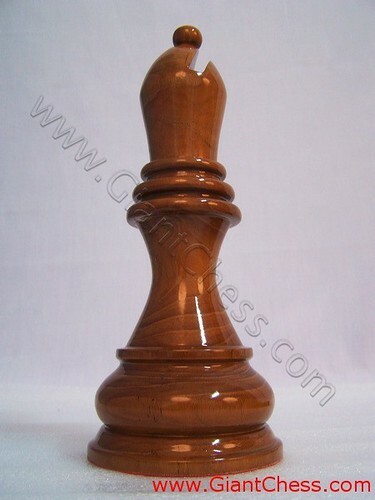 Derived from that idea, we create this bishop in brown color. 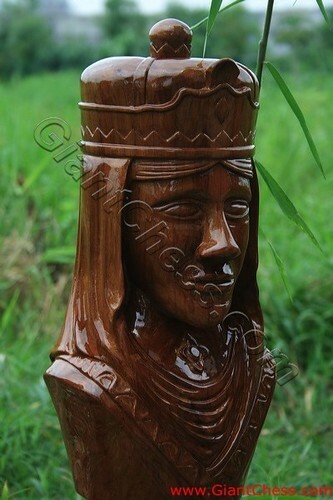 This bishop will be a great view of art when it is placed beside the fireplace. 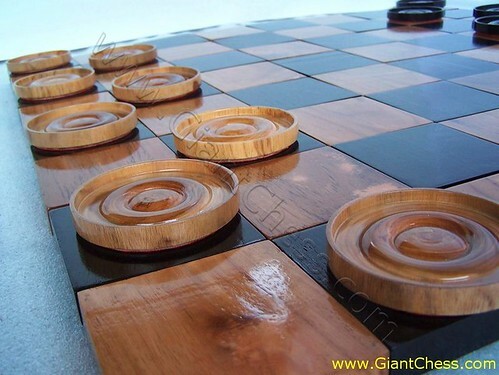 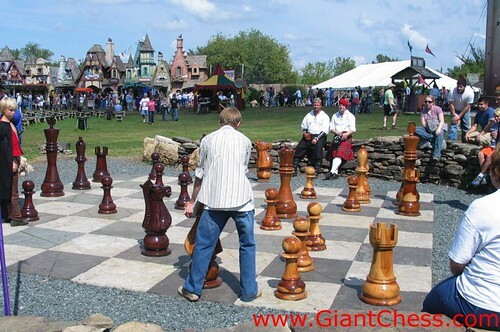 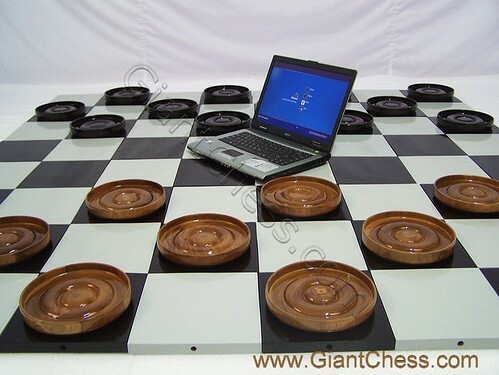 Get bored with your regular chess decoration? 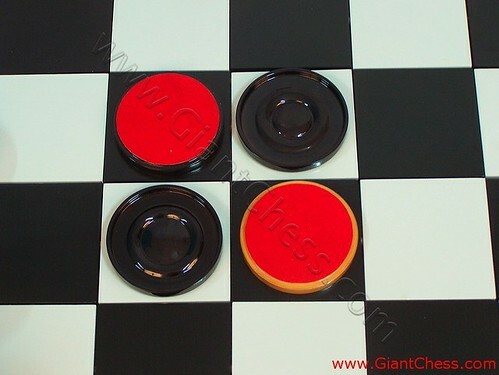 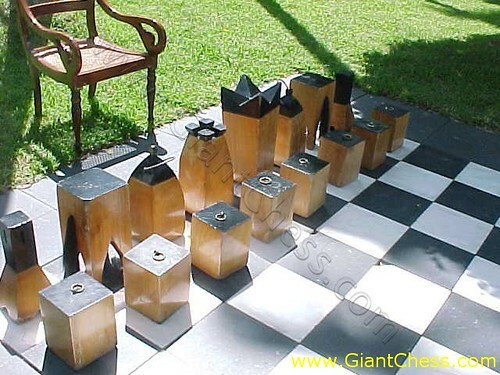 Block chess is decorative chess. 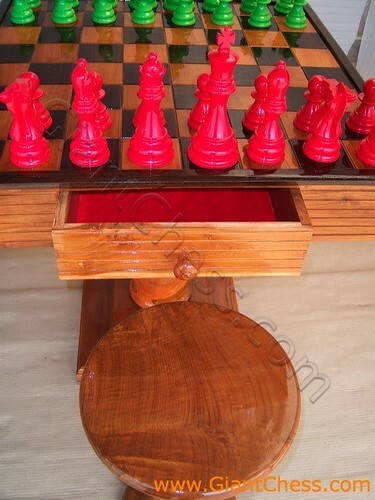 It's made of teak wood and painted in various color (as seen in this picture is black). 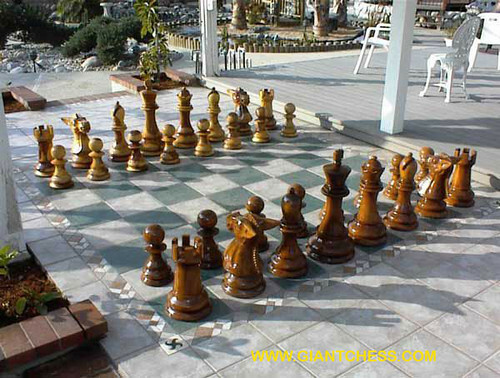 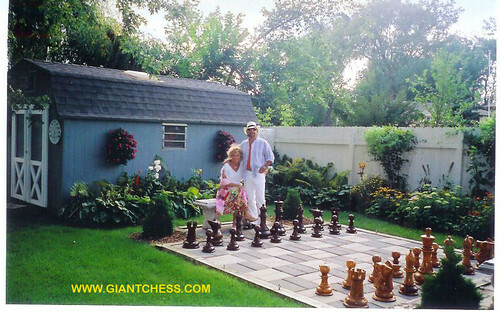 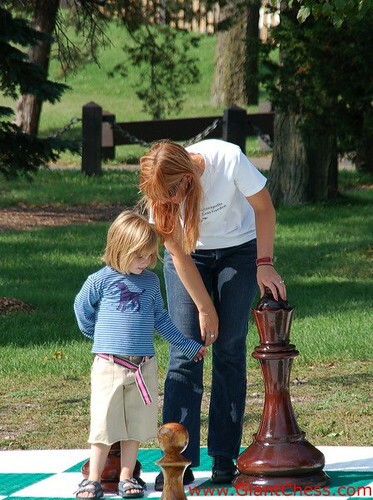 It is unique to be placed in outdoor since it can be functioned as outdoor game playing and decoration. 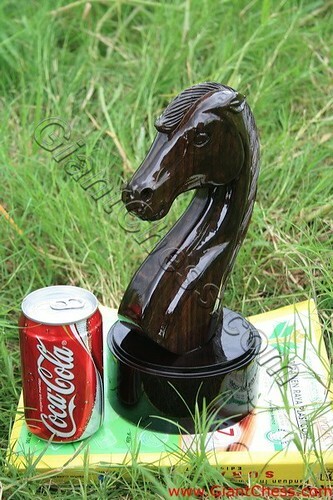 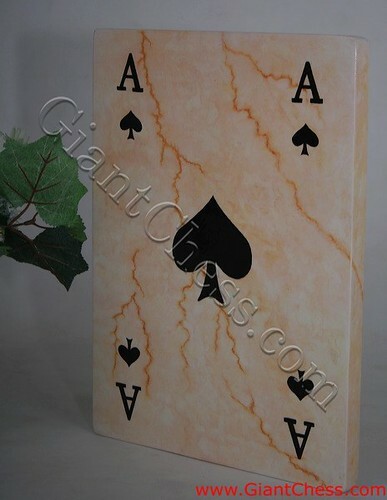 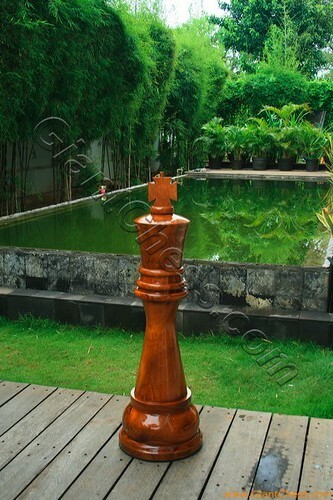 It is made of good quality of teak and polished in marble look. 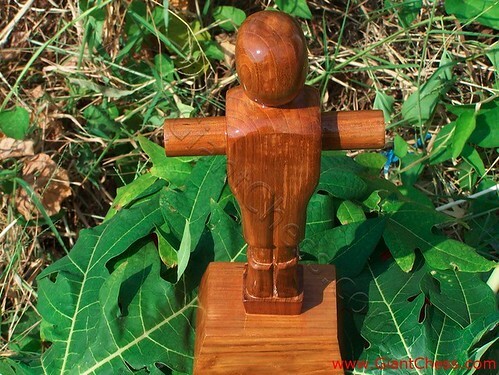 Some people love evergreen song while some like rock. 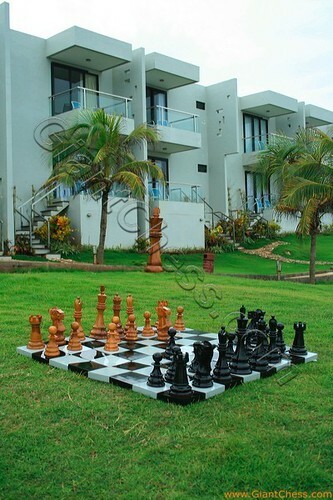 Some individuals fond of classical look while the others go for modernity. 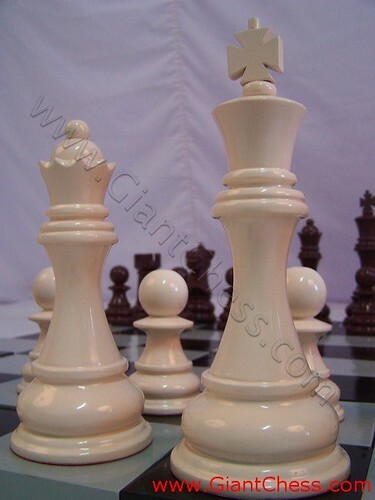 We accommodate the different tastes by creating variety of colors to our products. 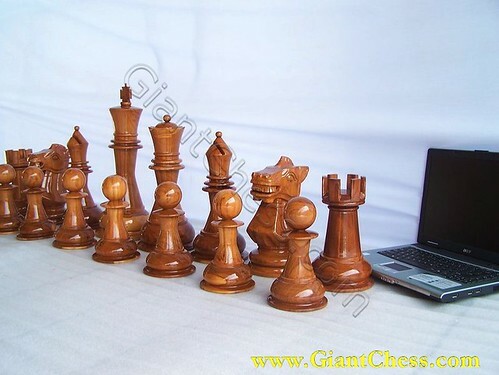 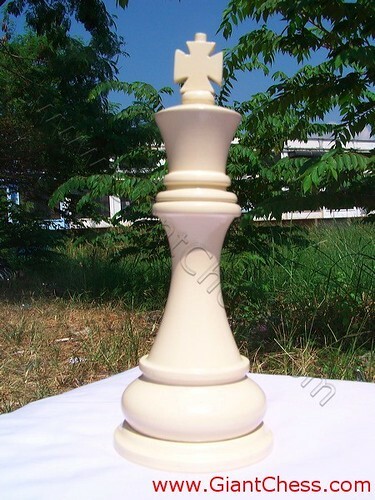 The green and white chess pieces bring the fresh sensation in decorating your interior. 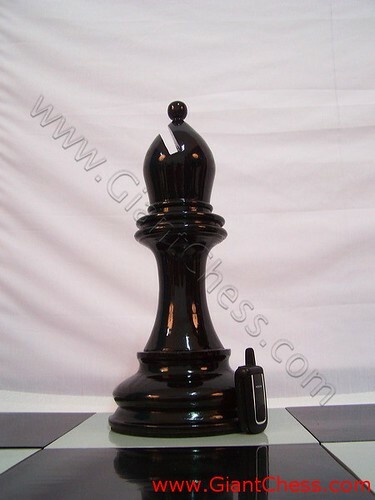 Your living room, reading room or even your office will look so elegance with this black bishop. 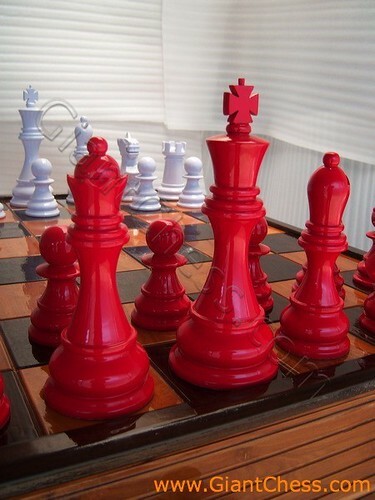 The shape and color enable you to mix and match it with your contemporary furniture. 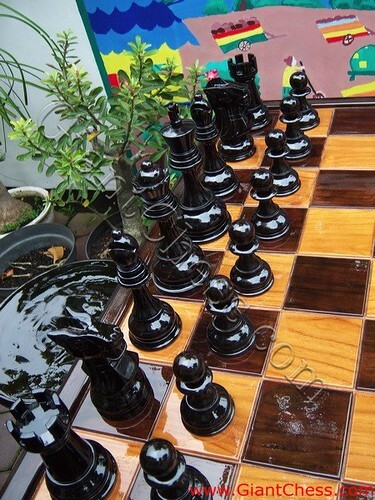 Black bishop gives the mood and climate of minimalist yet cozy atmosphere.